I have a new note paper for you to try. 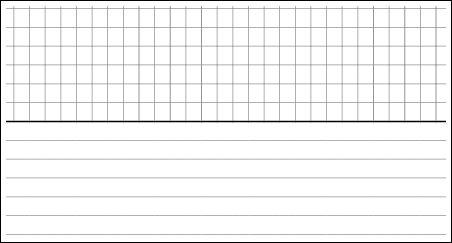 I enjoy writing on graph paper the best, so I went with grids and lines for this one. 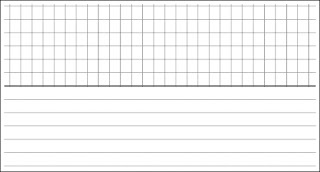 Use this as your dashboard if you like - for tracking, notes, etc. Be creative!